Please note: Group ticket sales will not be available at the Petco Park box office during the day of the event, Sunday, August 13. 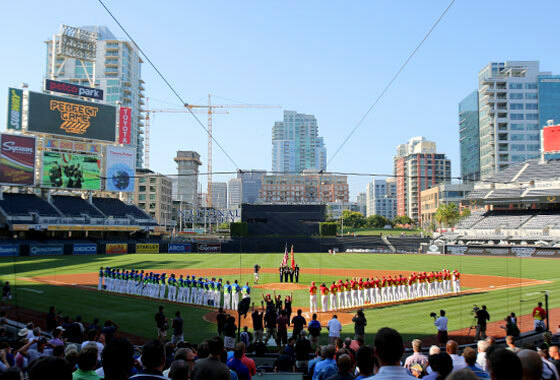 Proceeds of the Perfect Game All-American Classic go to support research efforts for pediatric cancer. Since the event's inception in 2003 over one million dollars has been raised in hopes of finding a cure. All of the Classic participants are presented with the opportunity to conduct an individual, online fundraiser to help support Rady Children's Hospital in San Diego, Calif.